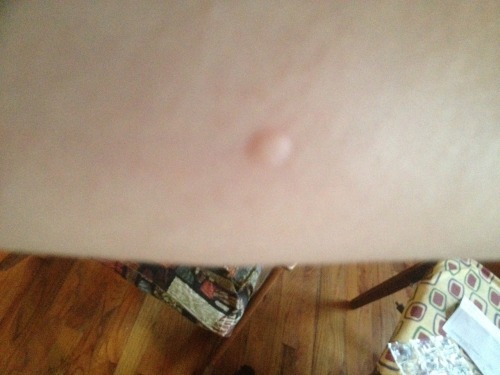 This summer’s bug bites are perfectly round. What kind of bite is this? I have one on my arm!